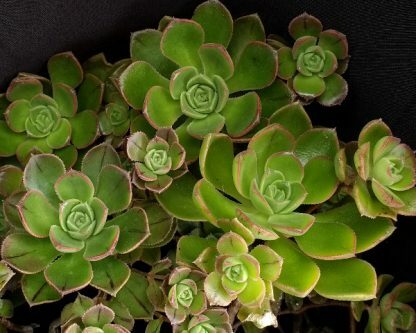 View basket “Aeonium ‘Velour’” has been added to your basket. 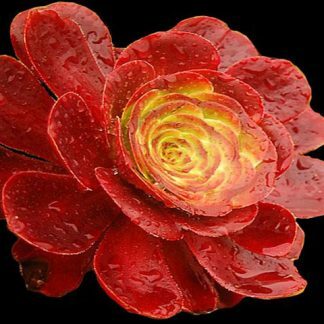 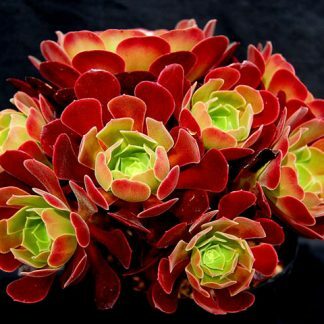 Aeonium volkerii forms a short compact succulent that offsets readily, with leaves that develop a red tinge in strong light. 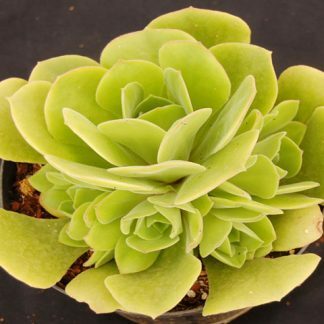 Related to the larger Aeonium haworthii and only discovered in 1996 in an isolated part of Tenerife.